When we opened our Guangzhou office in 2010, Jiaquan became one of the first IP firms licensed to practice foreign business in China. 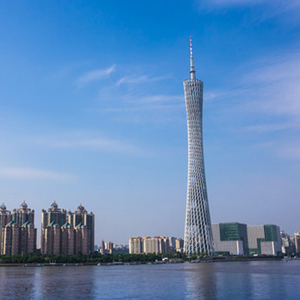 Known as the “South Gate of China”, Guangzhou is not only the Capital of Guangdong, China’s No.1 economy powerhouse for continuous 26 years, but also the leading IP center of Southern China. Guangzhou also is the industrial base of many famous Chemical & pharmaceutical enterprises such as Pfizer and P&G. We forged strong relationships with the enterprises in Guangzhou that remain important clients of the firm today. Our clients' businesses span a broad range of technologies, including computer, telecommunication, semiconductor, mechanical, pharmaceutical, biotechnology, and chemical technologies. We have represented the Guangzhou clients in high-stakes matters, including patent infringement case wins for Feiken vs Honda which enlisted as “2015 Top 10 IP Classic Case”. 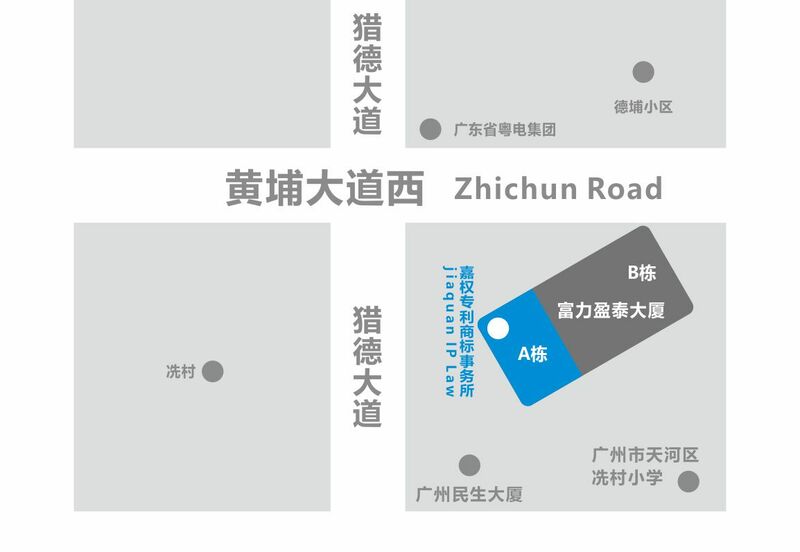 The firm’s location,which is near Guangzhou’s CBD, is also an advantage. we can frequently participate in IP events in Guangzhou held by the Guangdong IPO or other organizations. We also focus on hosting business roundtables on IP, sponsoring seminars, lecturing at universities and professional organizations, lecture about applying for High-Tech enterprise. What’s more, our strong and well-established local presence allows us to keep up with the latest IP developments and serve our clients in all areas of China IP law. The Guangzhou office is also awarded as the “Excellent attorney agency of Guangzhou 2014-2015”, “Granted prize for patent invention”, ”IP right protection prize from Guangzhou IPO”.